Last Monday, I announced a book giveaway for one of my loyal readers. I am happy to announce that the free copy of Secrets of a Skinny Chef goes to… Genna Teitelbaum. 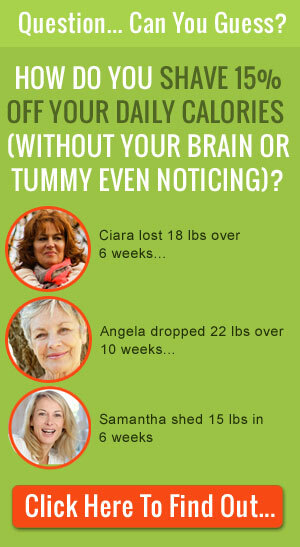 Congratulations, and happy and healthy cooking! 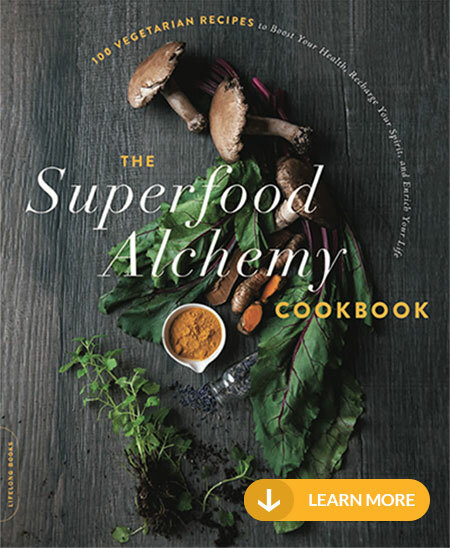 In conjunction with last week’s official release of Secrets of a Skinny Chef, I launched this weekend a dedicated site to feature the book and give readers five fabulous resources to transition effortlessly to a new eating and cooking approach that will bring lasting benefits. Who says you can’t have your cake and eat it too? Cook Like A Skinny Chef – Videos: You don’t have to be a professionally-trained chef to create delicious, mouth-watering meals that are also healthy. But if you rarely cook at home, watch these videos – I demonstrate basic cooking techniques and explains unfamiliar concepts that you may come across in the cooking directions for the recipes in this book. Shop Like A Skinny Chef – Shopping List: Eating healthier becomes easier when you know what to grocery-shop for and how to stock your pantry. Print out my healthy shopping list and bring it to the grocery store, so you can select more nutritious foods. Skinny Chef’s Weekly Secret: How about easy reminders of the book’s key principles and secrets? With my weekly expert tips, you’ll get a glimpse of how I incorporate my professional insights into fabulous home-cooked meals! You’ll receive a new secret every week via email. 12 Secrets to Get Started – Quick Start Booklet: Making changes can seem daunting, and convincing the rest of your family might be tough. 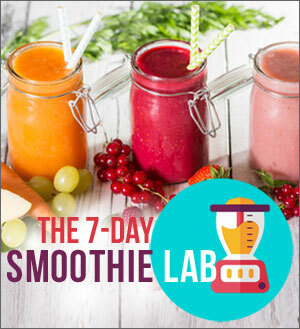 Tired of fighting with your kids about eating healthier foods? With the “12 Skinny Chef Secrets to Kick Off Your New Lifestyle”, you’ll get easy and simple changes that you can make starting today. Your taste buds (and your family) won’t even notice! Becoming A Skinny Chef – Audio Lesson: Sick of dieting and yo-yoing weight? Join me in this audio lesson about how I turned my childhood struggles into an eating and cooking philosophy that can work for everyone. 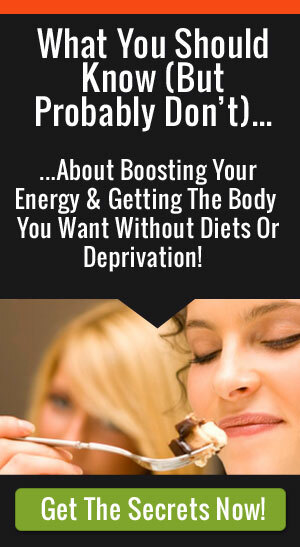 Ditch your diets and enjoy decadent foods without guilt! 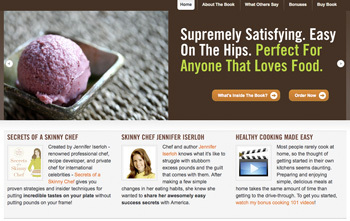 Claim your bonuses right now at SecretsOfASkinnyChef.com.